Here are some poems by other authors which I hope you might enjoy. with dirty magazines, beer cans, spit-laced butts. on blocks, wrenches left scattered in the dirt. it whipped through our bodies like fire or sleet. tapipng on the wall, anything small. the man at the back of the bus, the underpass. waiting to be saved, the endless, wind-driven waves. This poem by Charles Peguy, translated by Ann and Julian Green, is included Victor Gollancz's anthology Year of Grace. 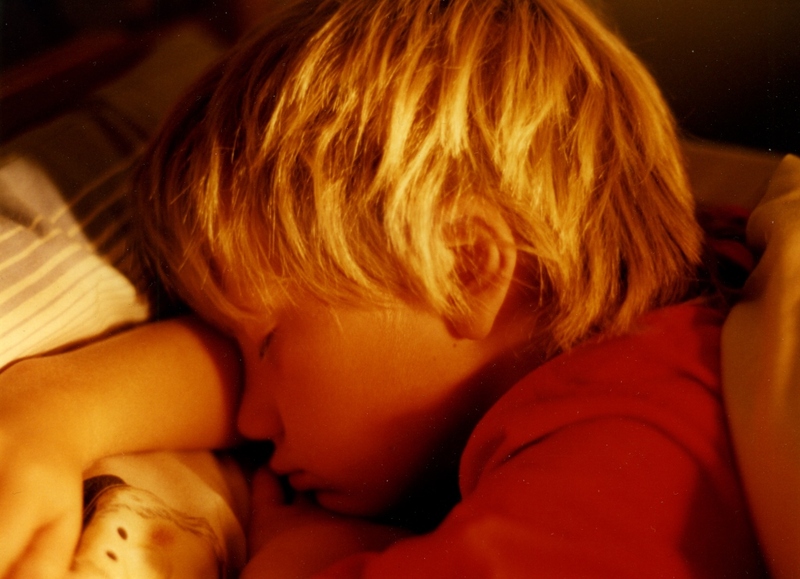 Nothing is so beautiful as a child going to sleep while he is saying his prayers, says God. And yet I have seen beautiful sights in the world. And I know something about it. My creation is overflowing with beauty. My creation overflows with marvels. There are so many that you don't know where to put them. I have seen millions and millions of stars rolling under my feet like the sands of the sea. Summer days of June and July and August. I have seen winter evenings spread out like a cloak. So beautiful that I am going to keep them in heaven. I have seen the capital of the kingdom and Rome the capital of Christendom. I have heard mass sung and triumphant vespers. And they are more beautiful than anything. I have seen the deep sea, and the deep forest, and the deep heart of man. Thus preparing for themselves palms everlastingly green. Drops of blood which sparkled like diamonds. Which will last longer than the stars in heaven. Which will gleam for all eternity, nights and nights. Unrolling like a beautiful skein of wool. The veil of night over his gaze and his voice. And getting his Our Father mixed up with his Hail, Mary. And I can even say it is the only point on which we agree. Whereas I, of course, have to be for justice. To pour out upon our enemies with bountiful hands whatsoever things Thou knowest may do them good. Where-through they may know Thee and love Thee in true charity and with their whole heart. And love us, Thy children, for Thy sake. Seeing that we cannot do them good for want of ability. Lord, we desire their amendment and our own. But join and knot them to us by The favourable dealing with them. Which may bring us right forth thither. and the soil tucked firmly in. the way the wind writes on sand. wore the bleached skin of an enemy. Joy Harjo has kindly given me permission to post her beautiful poem here. table so it has been since creation, and it will go on. At this table we sing with joy, with sorrow. eating of the last sweet bite. from: Reinventing the Enemy's Language. Edited by Joy Harjo and Gloria Bird.